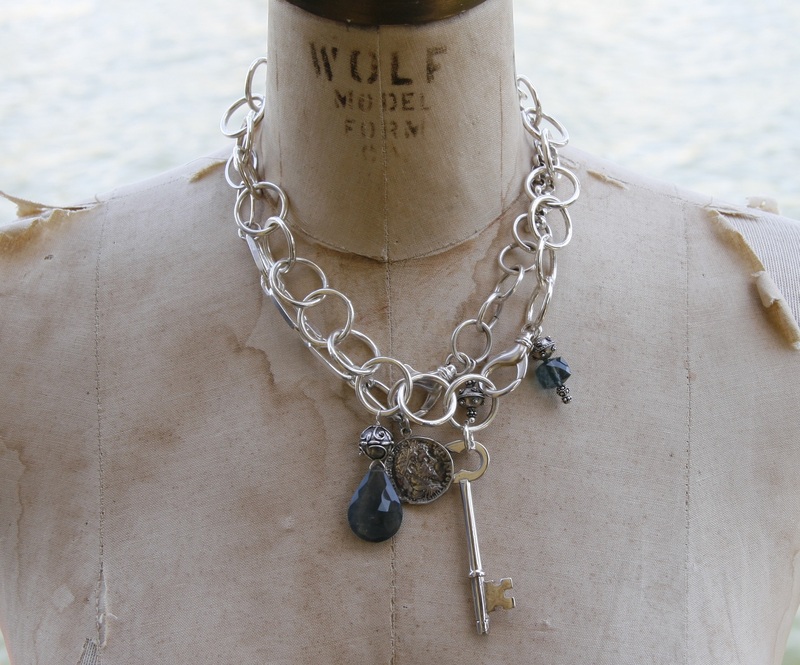 One of the joys of my job is seeing how my pieces become keepsakes. 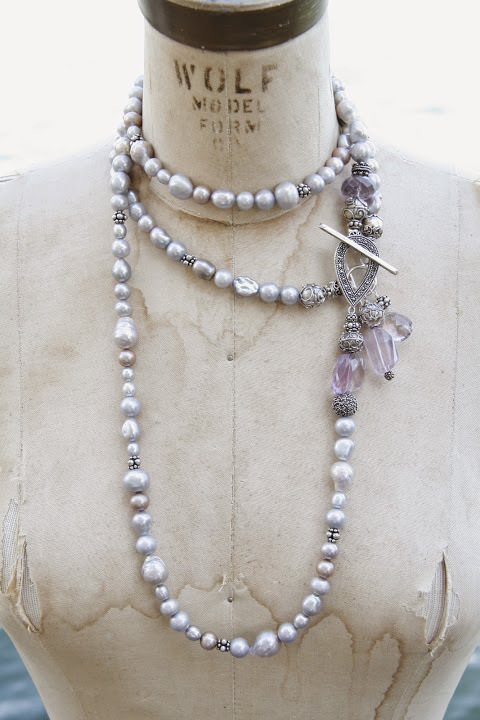 Brides looking for long-lasting mementoes of the big day often find their way to my workshop, so every year I do a wide range of pearl statement necklaces ideal for finishing a strapless gown on the day or elevating a boring business suit later. 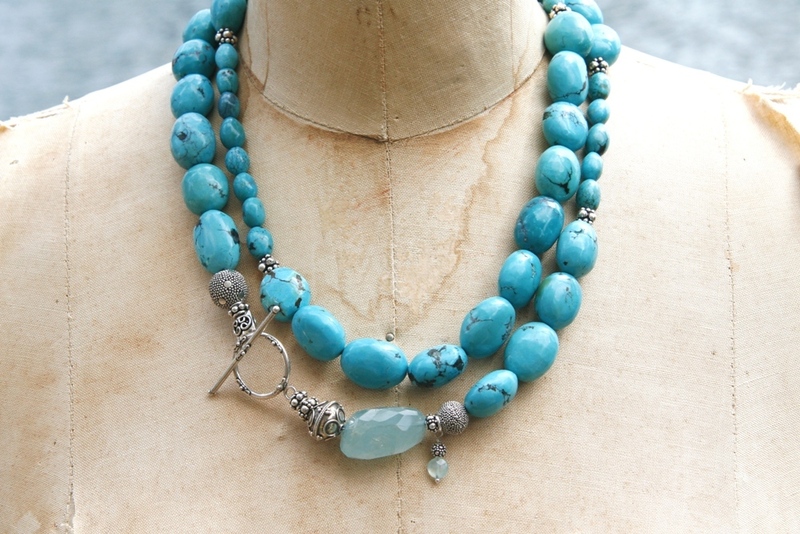 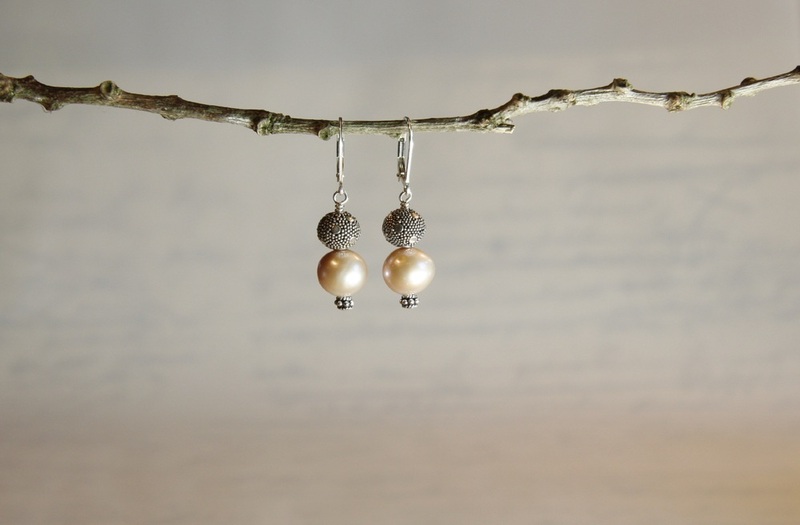 Jewellery really is the one part of your wedding day outfit that you can wear again and again. 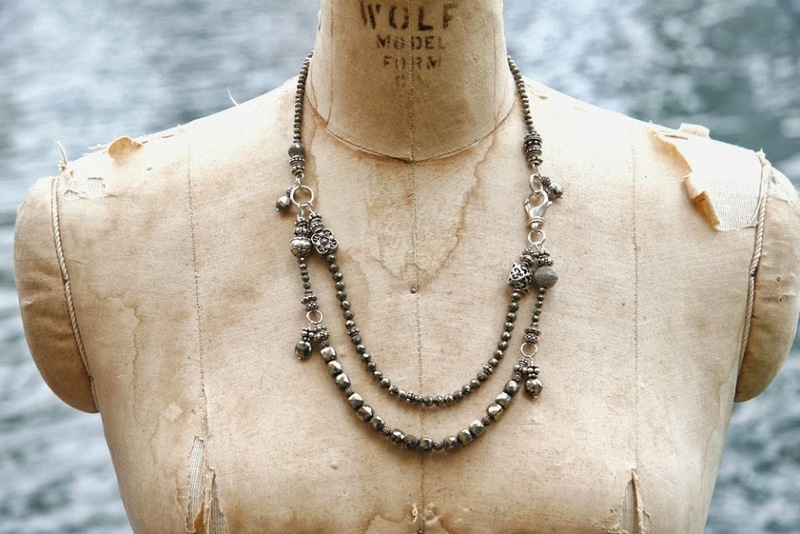 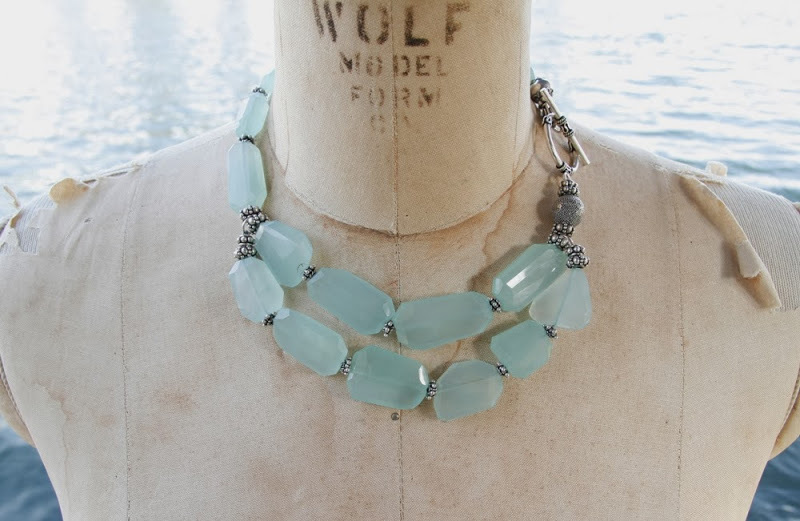 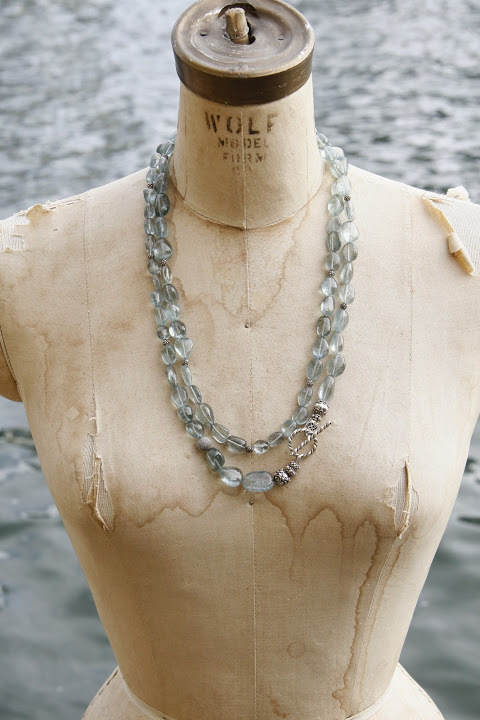 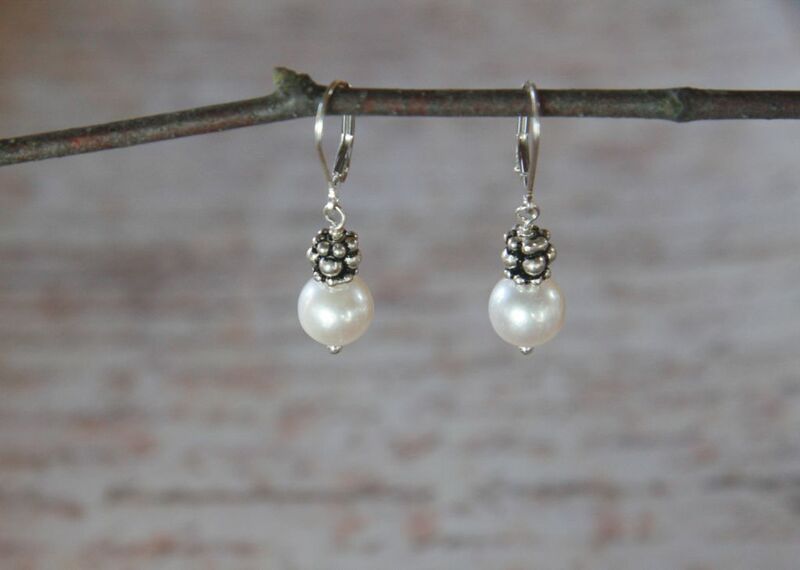 And freshwater pearls, semi-precious stones, and sterling silver never lose their beauty, so these necklaces will give joy to the next generation of brides too. 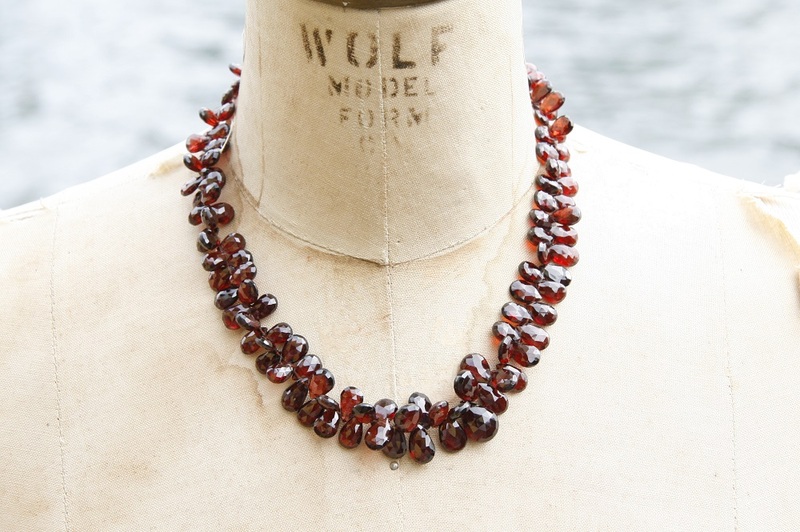 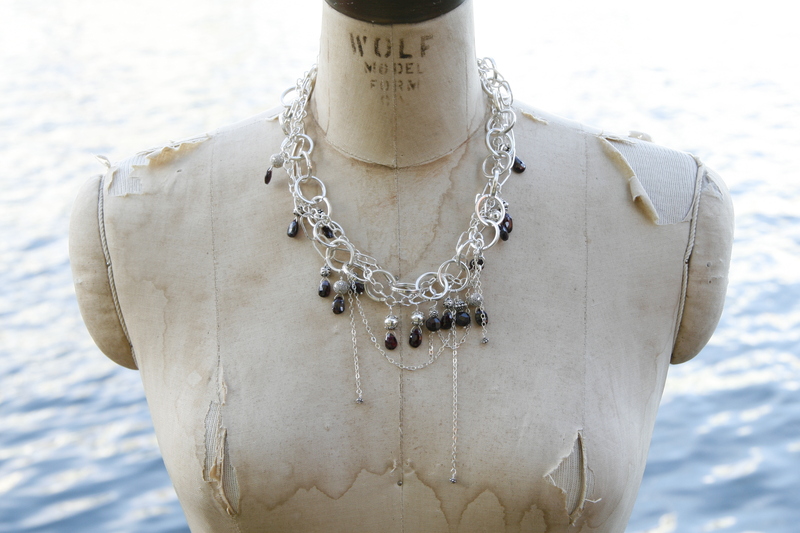 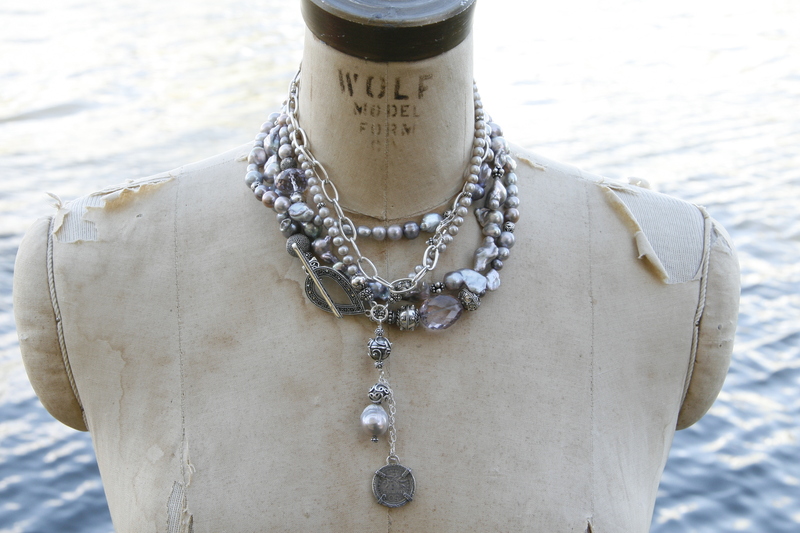 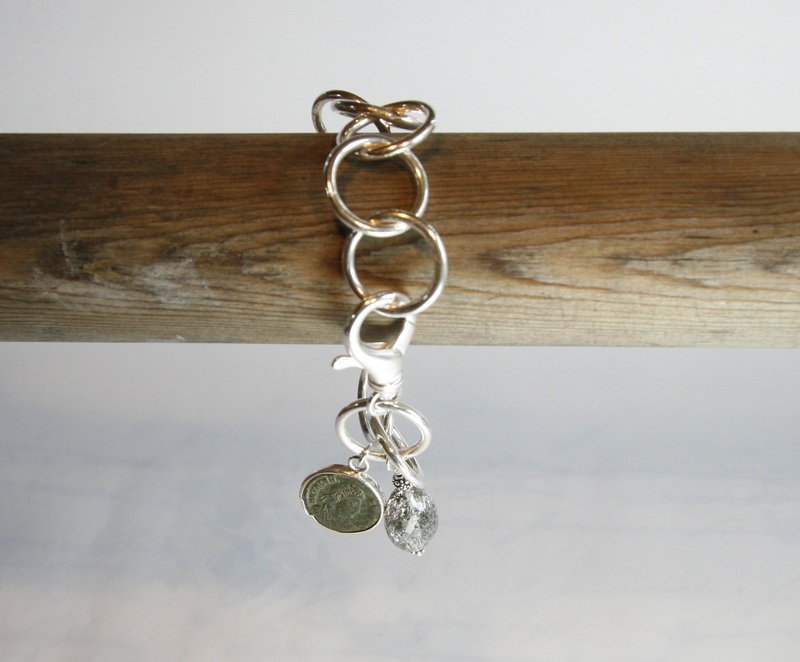 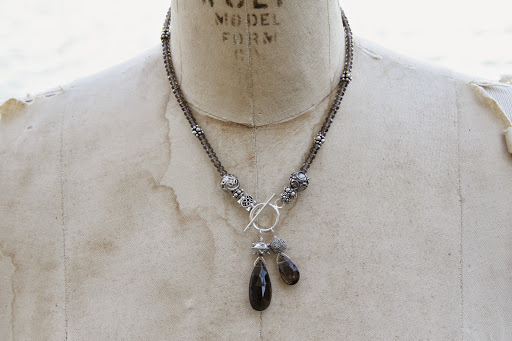 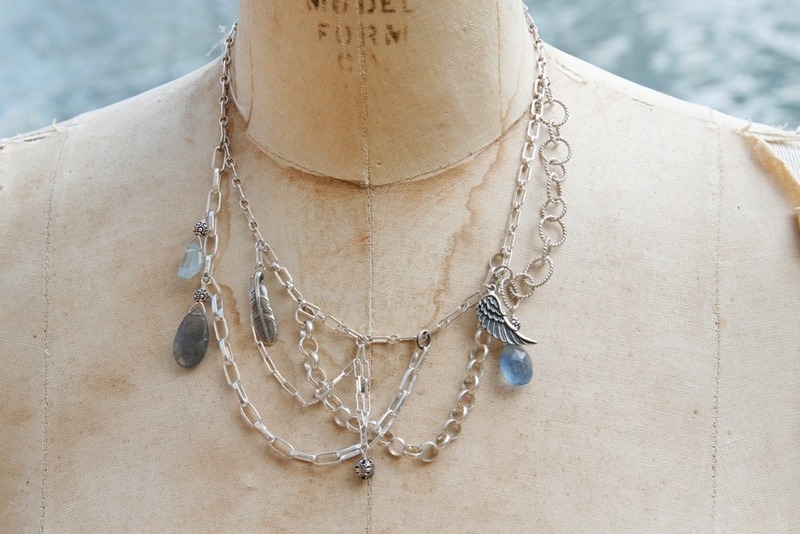 Here are a few pieces from my portfolio that graced the necks of bridal parties. 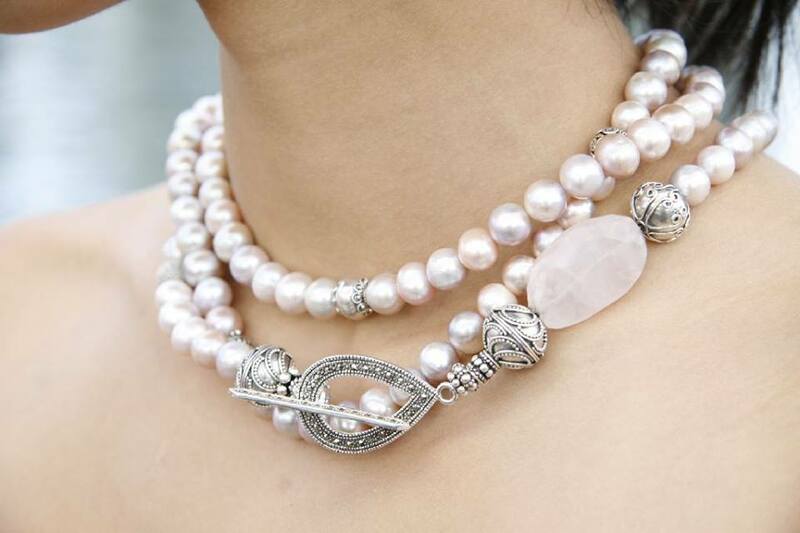 Pale pink freshwater pearls mixed with sterling silver beads, a rose quartz accent stone and a marcasite clasp. 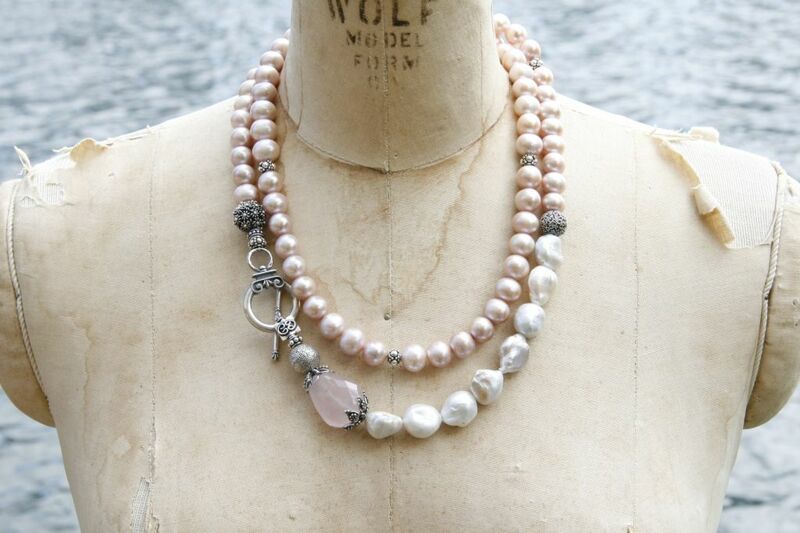 Blush pink pearls and white meringue pearls mixed with silver and rose quartz. 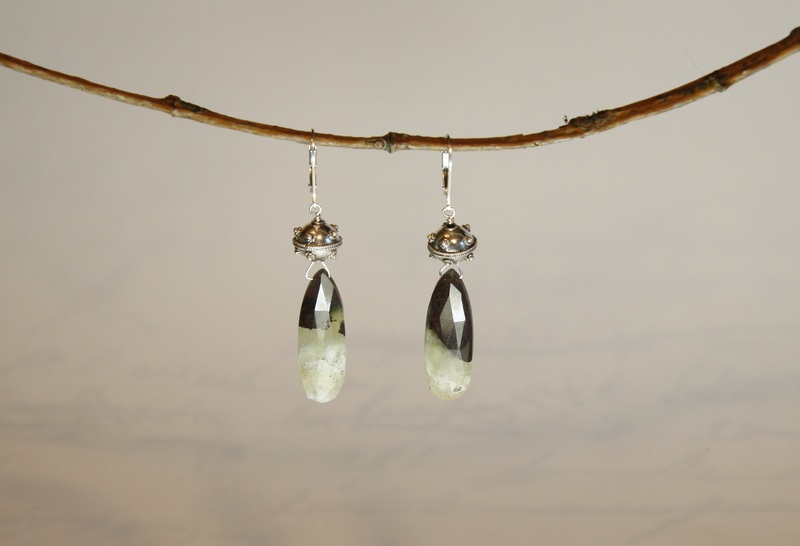 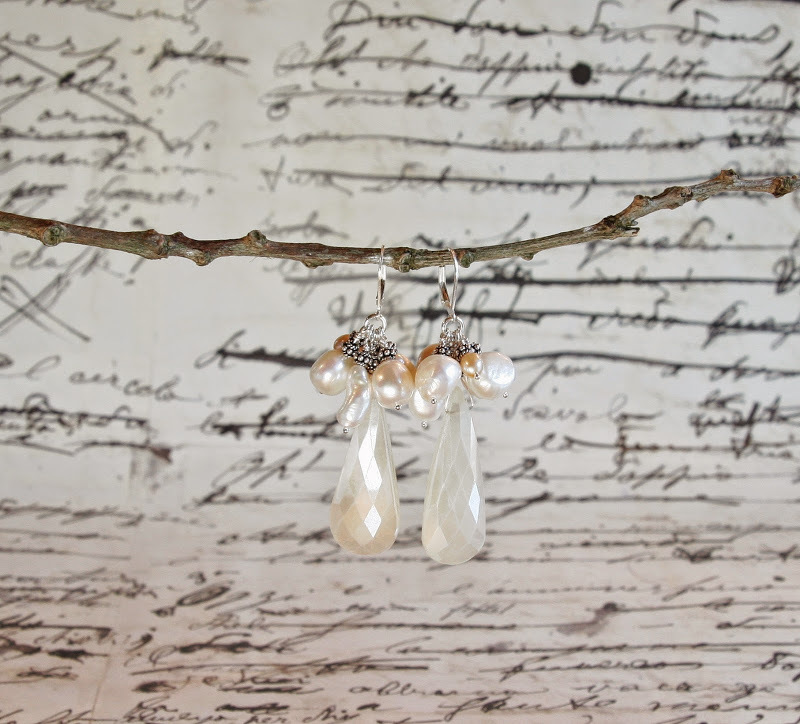 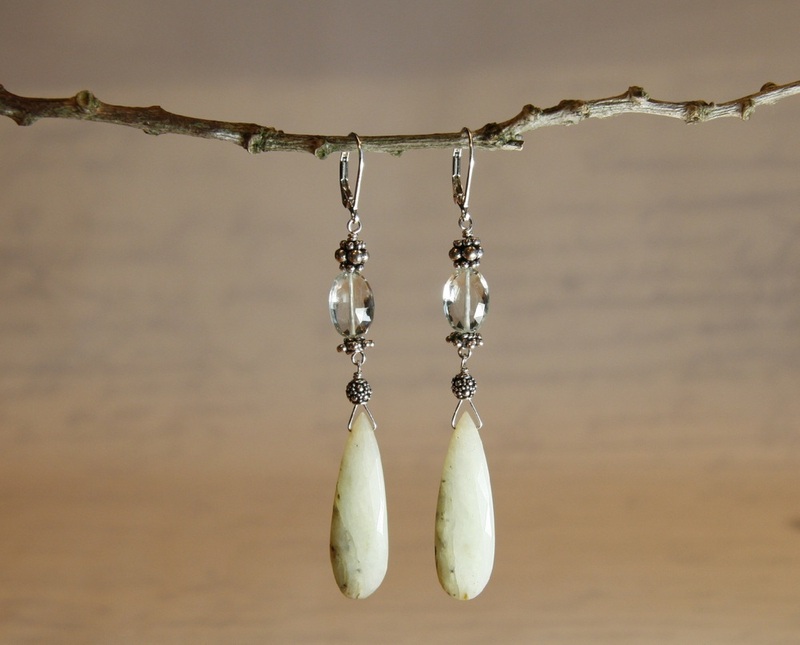 Faceted white quartz tear drops with a frill of freshwater pearls. 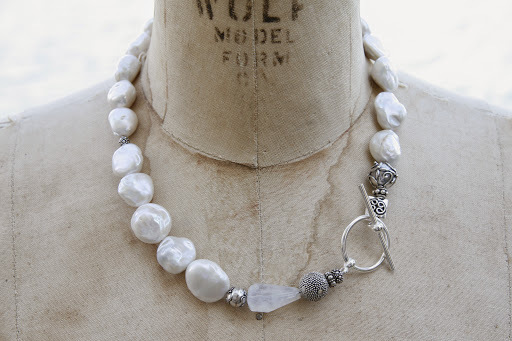 White meringue pearls mixed with silver and moonstone accent. 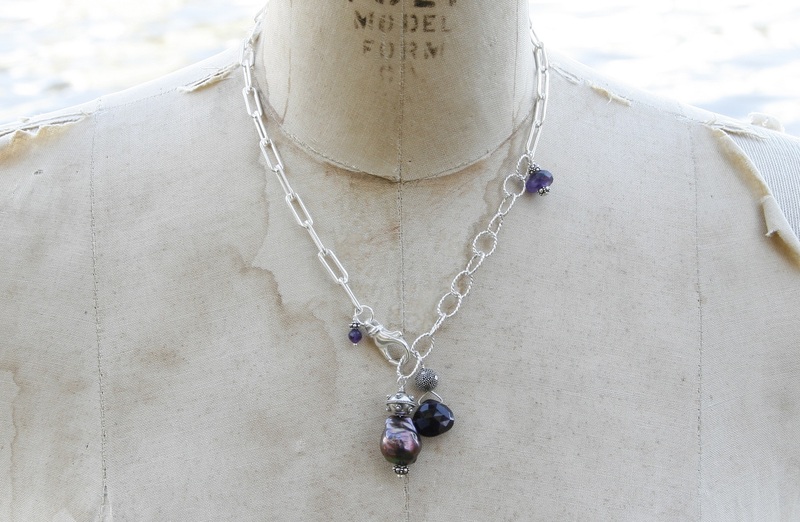 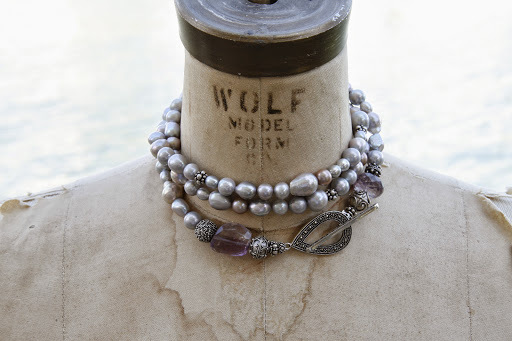 Grey pearls mixed with lilac amethysts, silver beads, and a marcasite toggle. 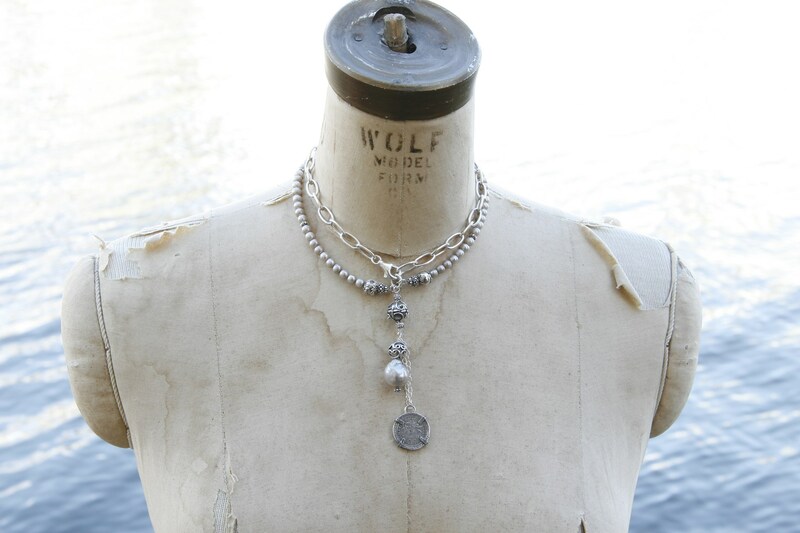 Ivory pearls mixed with silver beads, moonstones, and a marcasite toggle. 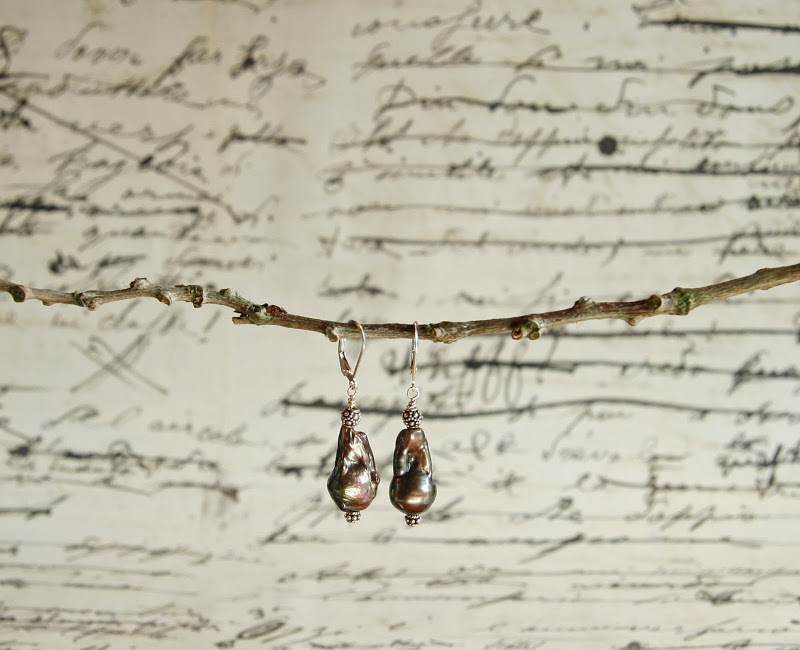 Pale blush pink pears with a silver bead. 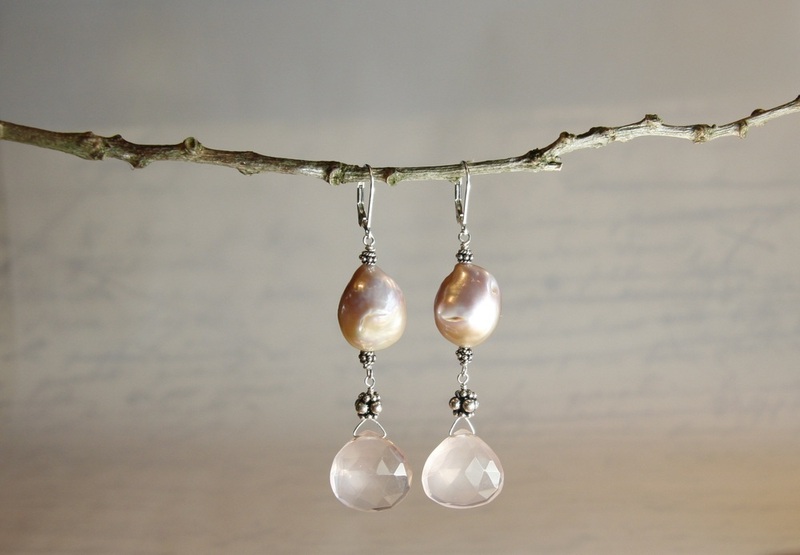 Pink meringue pearls and rose quartz accented with sterling silver.